Amortization refers to paying off debt amount on periodically over time till loan principle reduces to zero. Amount paid monthly is known as EMI which is equated monthly installment. EMI has both principal and interest component in it which is calculated by amortization formula. Amortization calculation depends on the principle, the rate of interest and time period of the loan. Amortization can be done manually or by excel formula for both are different. Now, let us see how to calculate Amortization manually. Now, let’s see an example to understand the calculation. A salaried person took home loan from a bank of $100,000 at the rate of interest of 10% for a period of 20 years. 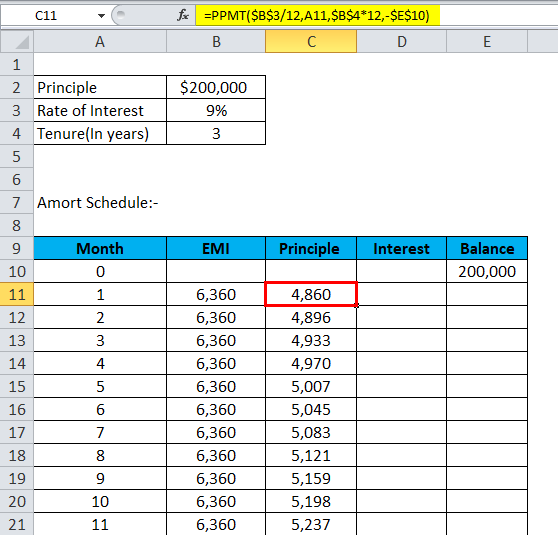 Now, we have to calculate the EMI amount and interest component paid to the bank. And now, to calculate interest paid we will put value in interest formula. So, interest paid on loan is $131,605.2. It helps lender as well as the borrower for systematic repayment. There are very fewer chances of error. The borrower can check its principal amount outstanding at any point in time. It creates transparency between borrower and lender. Amortization is calculated for loan repayment. Amortization is used in Personal loan, Home loan, Auto loan repayment schedule preparation. It gives deep details from starting till maturity of the loan. 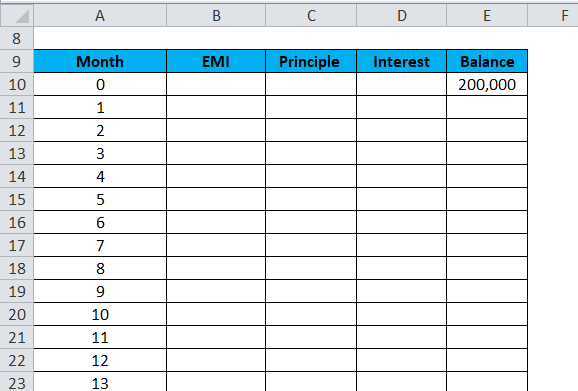 If any borrower does part payment his amortization schedule changes and effect of same is visible on EMI or tenure that means borrower can request for tenure change where EMI tenure will reduce and his EMI amount will be same or he can request for the change in EMI where EMI amount will reduce and tenure will be the same. In loans, more prepayment is done will result in less interest as principal balance will reduce. 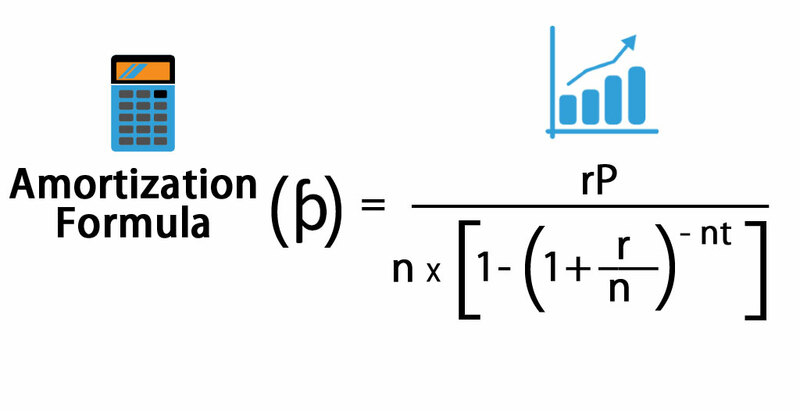 By using amortization calculation became very easy even in the above scenario. 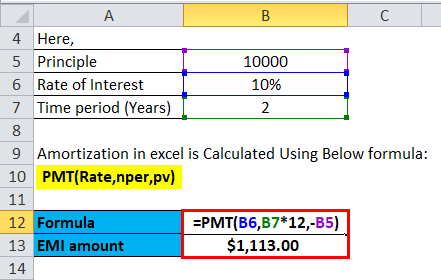 Now, let us see how amortization can be calculated by excel. A couple took an auto loan from a bank of $10,000 at the rate of interest of 10% for the period of 2 years. Now, we have to calculate EMI amount for the same. 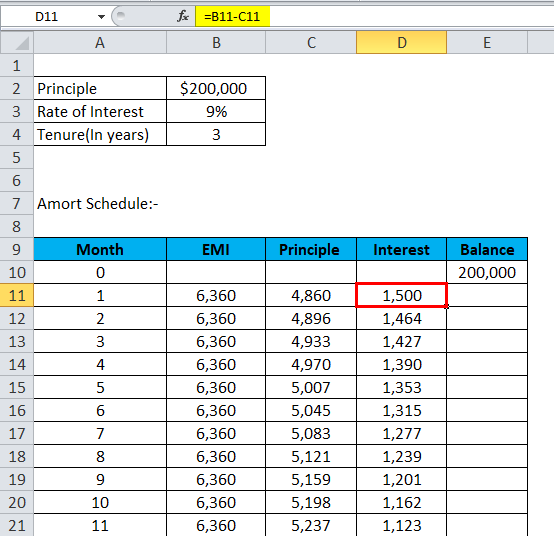 For calculation of interest paid during a specific period, we will use below formula. To calculate the amount of payment in a period below formula is used. To calculate a number of payment below formula is used. To calculate cumulative interest payment for period n1 through n2. To calculate cumulative principle payment for period n1 through n2. To calculate principle paid in an EMI below formula is used. Through the above formula repayment schedule for a loan over a period is prepared which is known as amortization schedule. 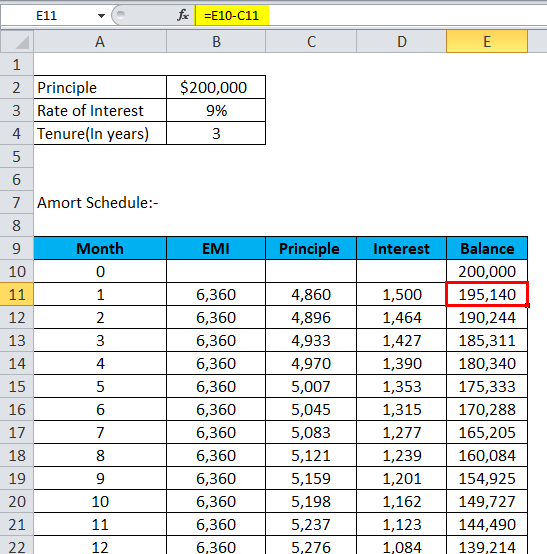 Below are steps to prepare amortization schedule in excel. Put input of formula in a standard format. Plot table for an amortization schedule. In zero month column put balance as $200,000 and then put 1, 2, 3 and so on till last month of EMI in the month field. Balance will be previous balance minus principle. Repeat the same till last month and we will get amortization schedule. Now, we will see an example to prepare amortization schedule. A person has taken the auto loan of $200,000 with the rate of interest 9% for the tenure of 3 years and he wants to prepare his amortization schedule. 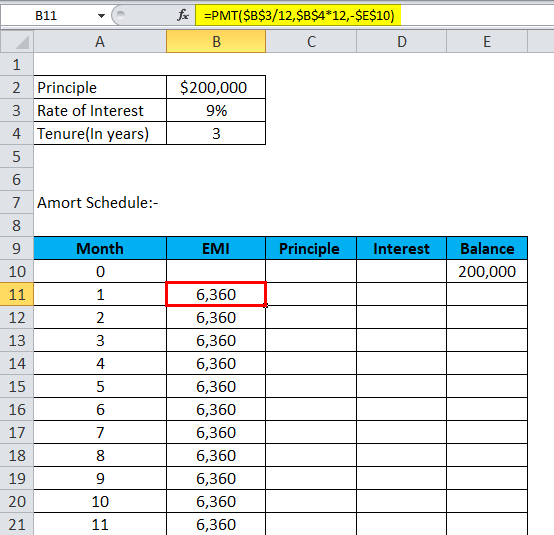 Using the above formulas in excel he gets amortization schedule. Plot table for the amortization schedule. In zero month column put balance as $200,000 and then put 1, 2, 3 and so on till last month of EMI in the month field. The balance will be previous balance minus principle. Repeat the same till last month and he will get below amortization schedule. Amortization schedule helps one to know when he has to pay EMI against his loan and what is the EMI which he needs to pay, how much interest he has to pay on his loan, what is the principal outstanding of the loan. It is a very systematic and easy way to track repayment of the loan. Amortization ends when the loan is matured and the principle balance is zero. If the amount is not recovered from borrower then interest accrued will be added to the outstanding amount which leads to an increase in the principle of the loan and this is known as negative amortization. How To Calculate Marginal Cost?